While we were making the triple easel cards at Julia's recent team training, I mentioned to everyone that while triples are rightly stunning, there is an easel that is an absolute show stopper! Everyone looked at me quizzically and their mouths dropped open when I mentioned the QUAD! What the? I quickly sketched one out and they all asked if I'd do one for them. Sadly, there wasn't time then, but just a day later Julia asked "Fancy doing some crafting?" I didn't really need asking LOL. 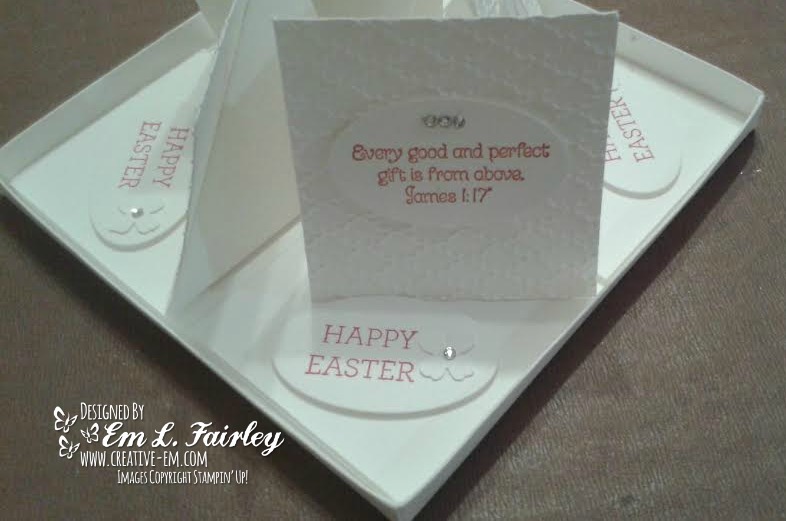 While she got on with some last minute cards, I quickly worked out the dimensions and began cutting the card pieces for what would become our Easter table centerpiece and it's matching gift box. 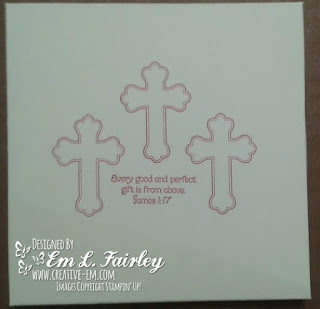 I didn't take step by step pix this time, but I am planning on creating a couple similar designs soon, so will at least do a construction pictorial then. Labels: All God's Grace, Crazy About You, gift boxes, Itty Bitty Accents, Oval Framelits, Quad easel, Stampin' Up! Nice Card. Lovely colours. Thanks for joining us at BSC. These are so pretty and elegant, love them. Gorgeous card....I love the idea of the inside. Thanks for sharing with us at Brown Sugar Challenge. Awesome. 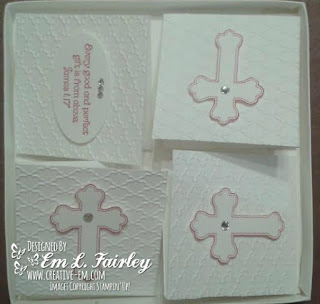 Thank you for joining us over at Craft Your Passion challenges this week. You created an elegant centerpiece. I love the design. 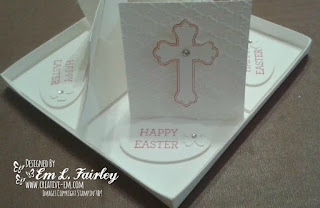 hank you for joining the DL.ART Thankful Thursday Anything Goes April Linky. Absolutely beautiful! 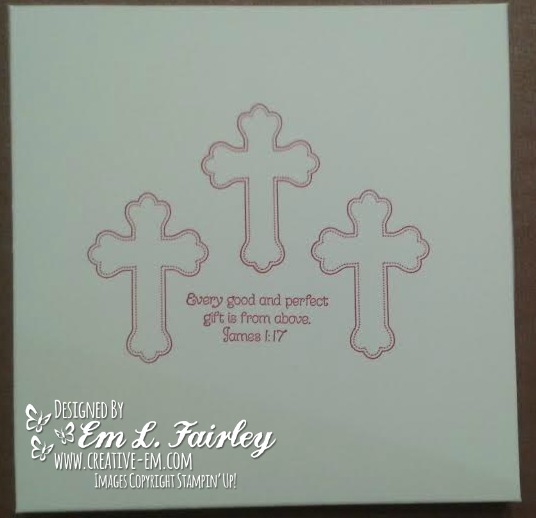 Love those pretty crosses! 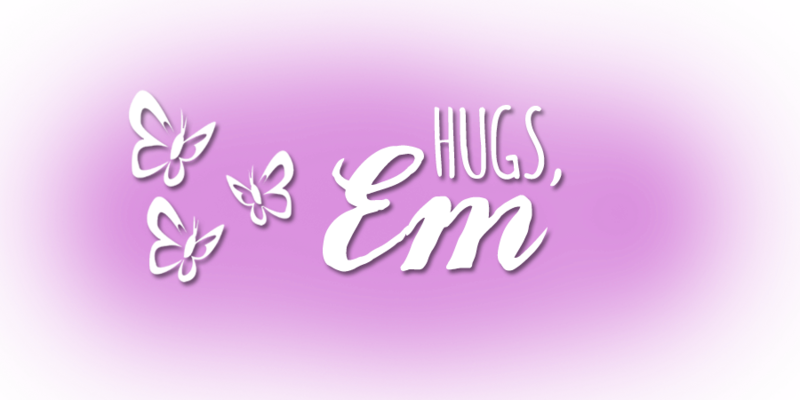 Thanks for playing along with us at DL.ART April Linky Challenge!